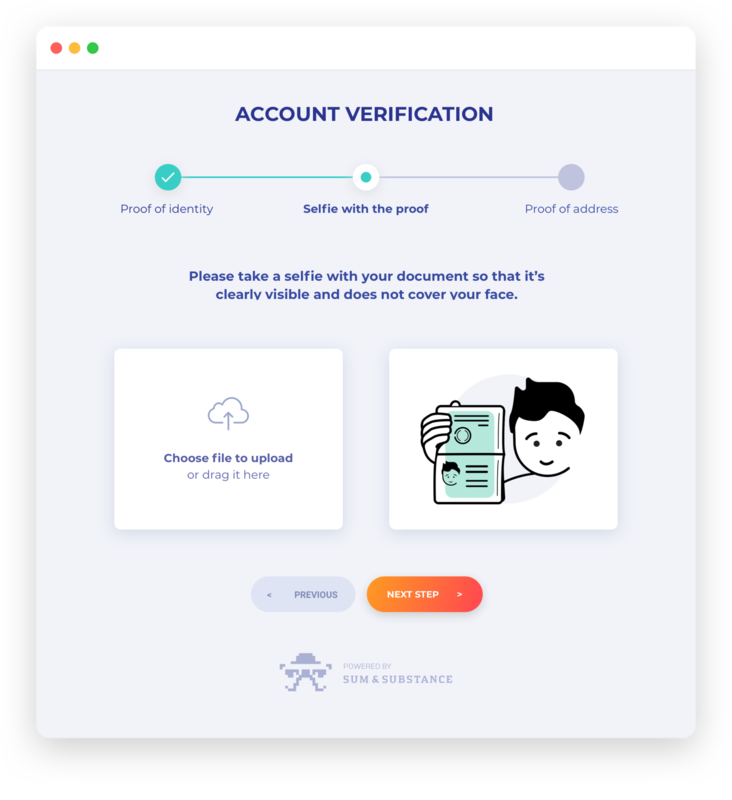 Identity verification involves the use of public and private databases to ensure that there is a real and trustworthy person behind an account or a transaction. It is an easy way for companies to prevent fraud, corruption, money laundering, and other crimes. Depending on the field of activity and the country of operation, businesses may need to follow different customer verification procedures. Sumsub is a fully-featured identity verification solution that lets you guarantee the observance of Anti-Money Laundering (AML) and Know Your Customer (KYC) requirements in any country and keep doing business with only legitimate individuals. • Scrupulously: The system is based on the most recent global and local regulatory norms (FATF, FINMA, FCA, CySEC, MAS, and more). 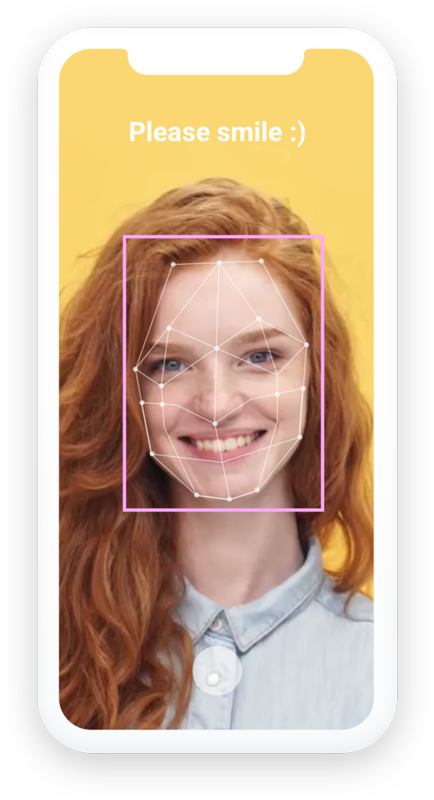 • Flawlessly: Artificial intelligence and machine learning algorithms guarantee a minimum number of false positive alerts. • Cost-effectively: Flexible pricing and full automation provide for 50% or more reduction of verification expenses and increased conversion rate. • Timely: Ongoing monitoring of global and local sanctions, watchlists, PEP profiles, and adverse media allows to reveal 10 000 new criminal profiles to be revealed every day.